The balayage fashion is a hairstyle loved and admired by many because of its simple, flexible and low-maintenance nature. It allows for simpler growing out of color as well as giving your hair a break when it’s frazzled from over-treating, designing and dying. 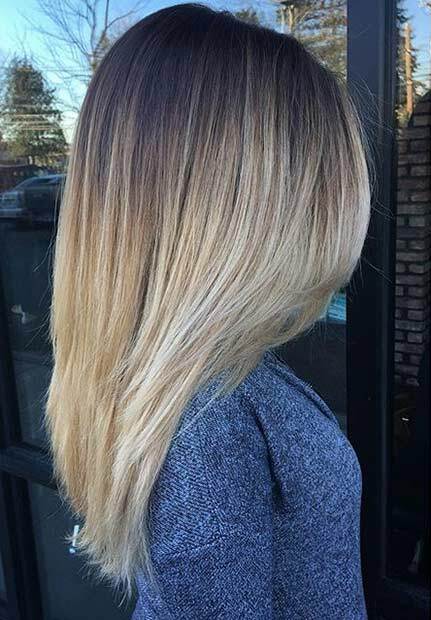 The fashionable blonde balayage looks you are about to see are classy examples of how easy, simple and beautiful the look can be. If you’re thinking of giving this a shot, you should read this and see these modern blonde balayage looks we’ve found!